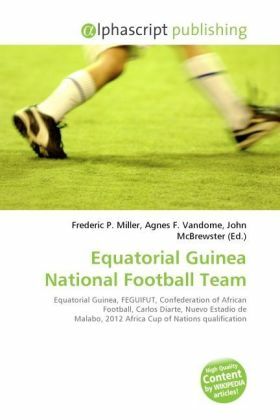 The Equatorial Guinea national football team, nicknamed Nzalang Nacional, is the national team of Equatorial Guinea and is controlled by the Federación Ecuatoguineana de Fútbol. It is a member of CAF. Though Equatorial Guinea has traditionally been one of the poorest ranked teams Africa, the recent influx of Spanish players having Equatoguinean heritage has strengthened the national team and resulted in some solid performances.